My name is Bryan and I reside in the Los Angeles area. 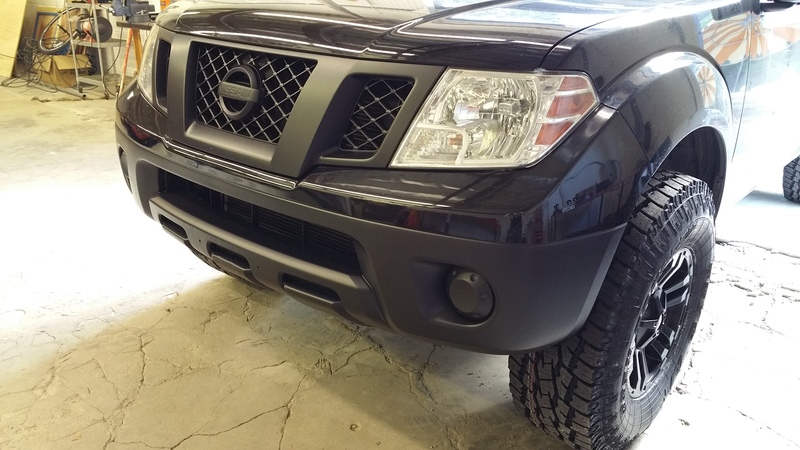 I bought this truck brand new in 2011 and left it stock for the most part until recently. Now that she has a few miles on her I figured it was time to have some fun. Just recently my truck has become sponsored by Toyo Tires and Front Runner Vehicle Outfitters. We plan to take it to multiple events and shows within the next few months in the CA area. Not sure what to do next but let me know your thoughts and opinions. This is my first truck build so I'm open to ideas. Last edited by Bryan_FRO; 01-28-2015 at 04:04 PM. 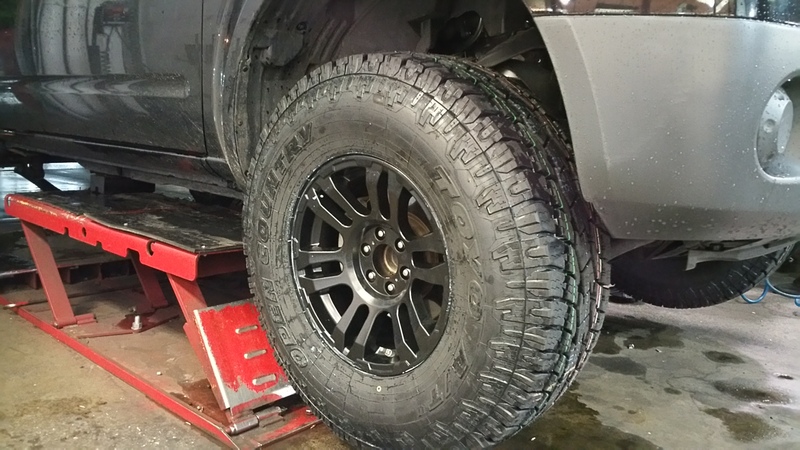 did you have any problems with the front end after the 3" spacers.I really like the way your truck sets. trust me I wouldn't lie you . The front wheels did rub a little on the back side of the wheel well. A little trimming will be needed. I wanted to let it rub for a few days so I can take pictures and post where the rubbing is. Stayed tuned and you'll see shortly. That's a good looking setup you've got there. My only critique would be that you need a much quicker-access mounting option for your anti-zombie weapon on the back. Haha I was thinking the same but I figured I would need a bigger anti-zombie weapon first! That rack system is pretty cool, I checked them out online after seeing this thread and their products look great. Thanks! I've been working with them for some time now and I couldn't be happier. The owners of the company and the product are one of a kind. I wouldn't ever recommend anyone else for this type of product. 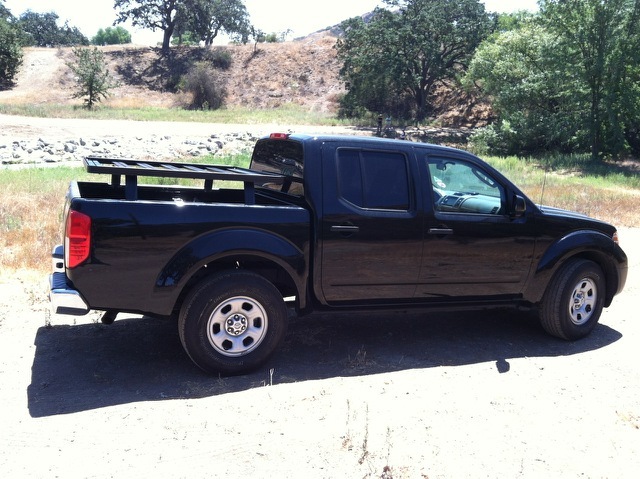 the front runner page does not list a roof rack for a 2011 frontier?? They pictures on their site showing it, i found the bed rack. 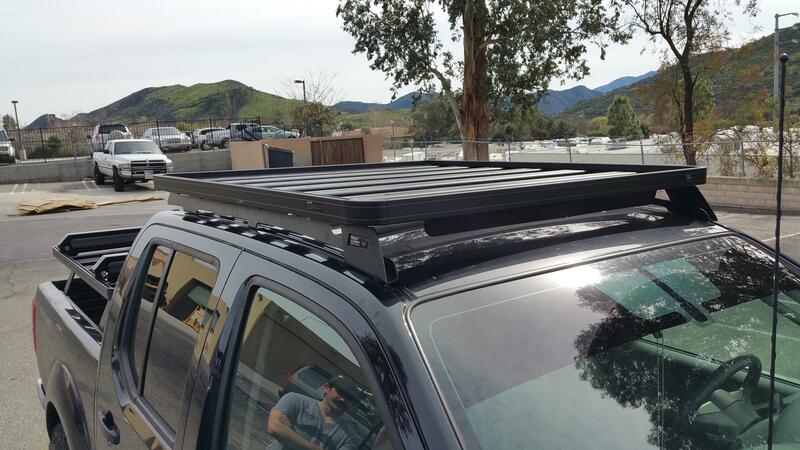 is the roof rack discontinued? 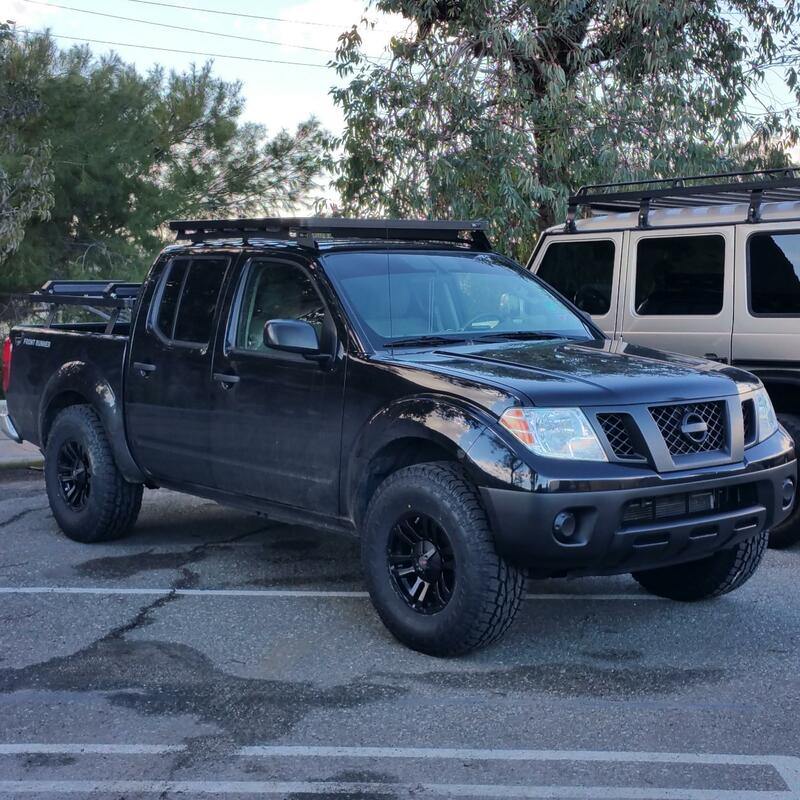 The rack for the Frontier is actually the same one as the Tacoma rack just slightly wider. They have been doing some changes on the site and I don't believe the kit is available to order yet. You can call them anytime at 818-253-1322 and they can walk you through what you need over the phone. 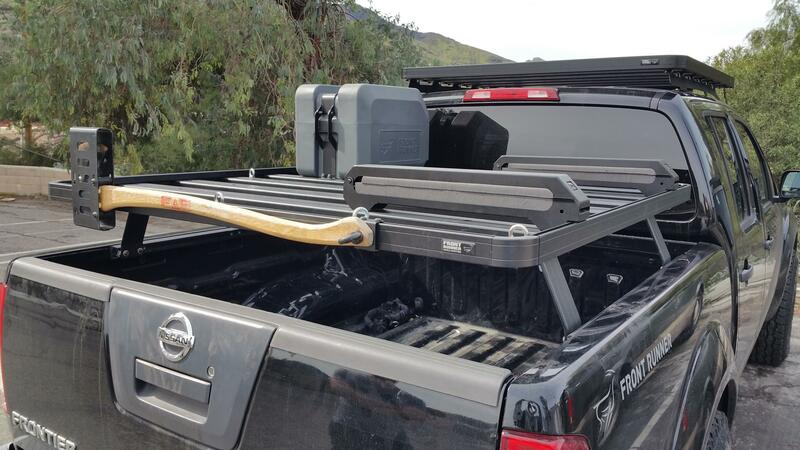 Sorry, I know this is an old link, but I am very much considering the FrontRunner roof Rack. Question, how noisy is that thing on the highway??? Either banging around, Working, or Diving!! !